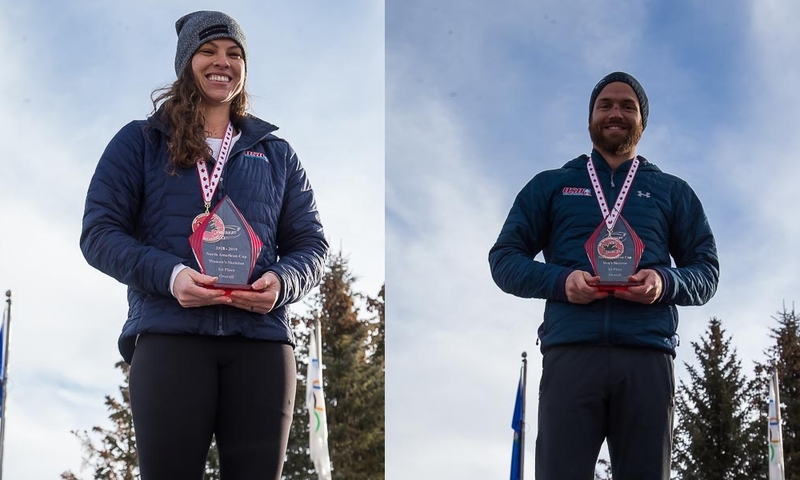 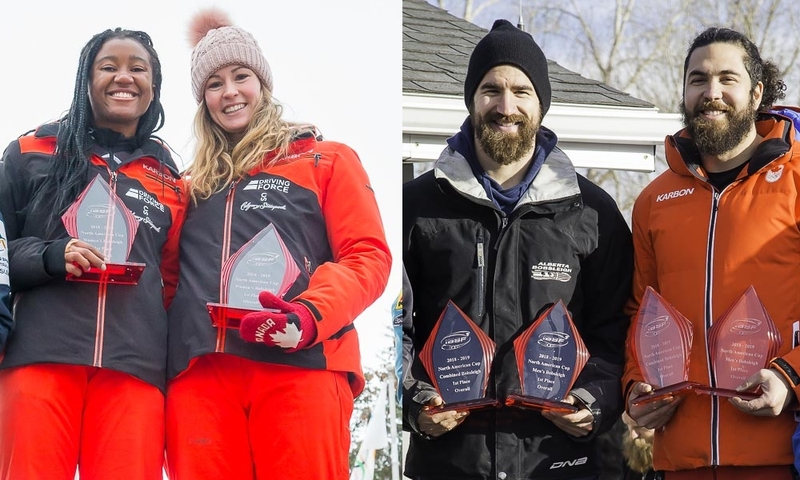 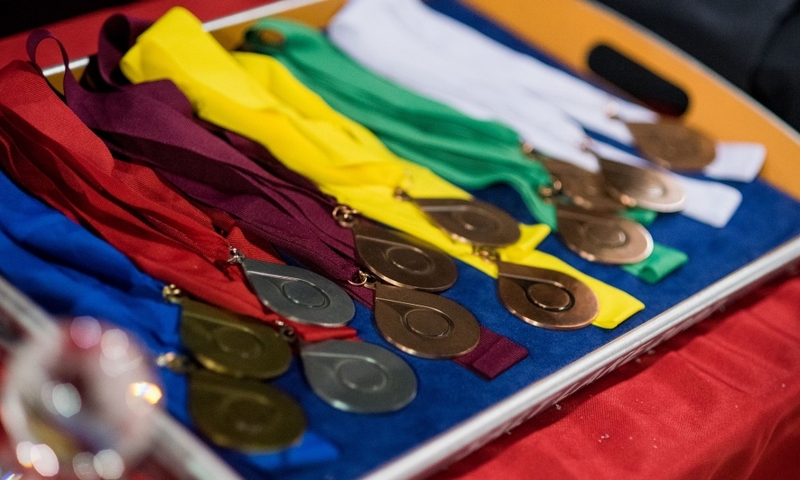 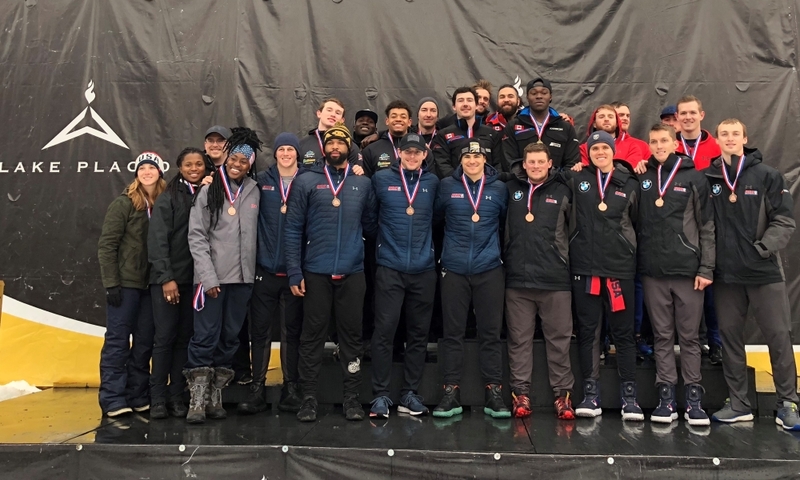 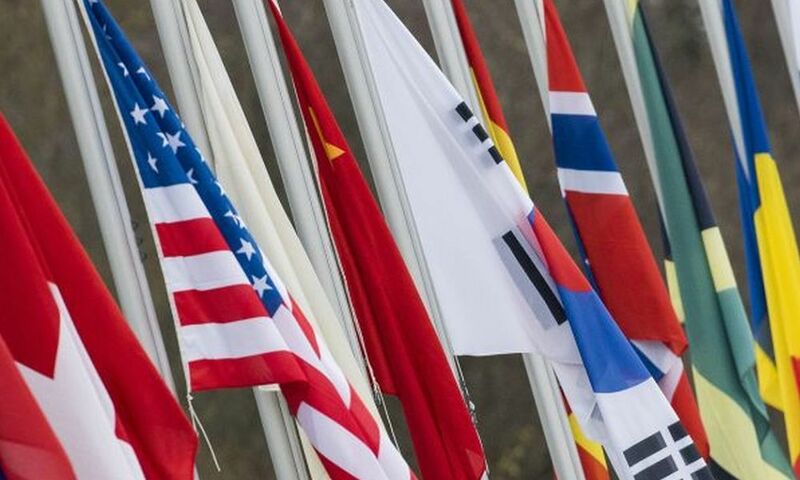 Lake Placid (RWH) Athletes from Brazil, Korea and the USA are the overall winners of IBSF North American Cup 2017/2018. 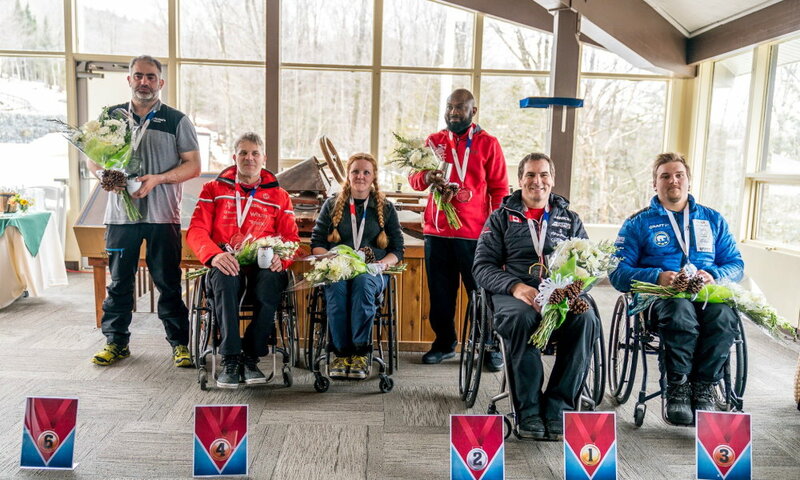 The podium places went to athletes from seven nations. 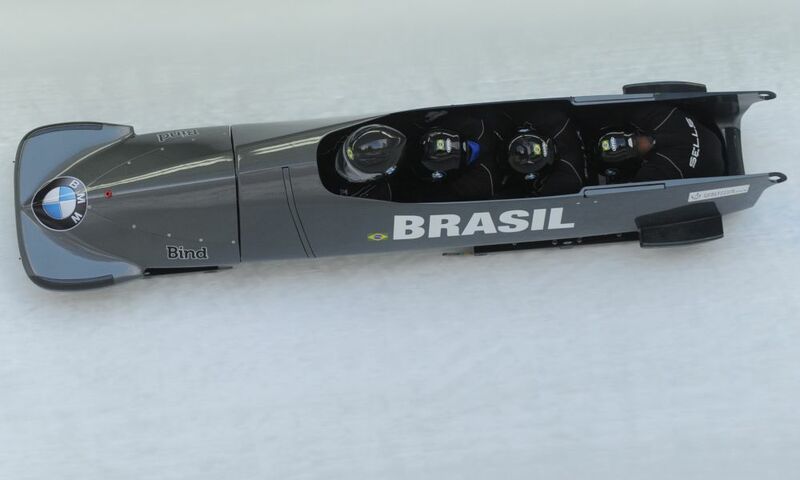 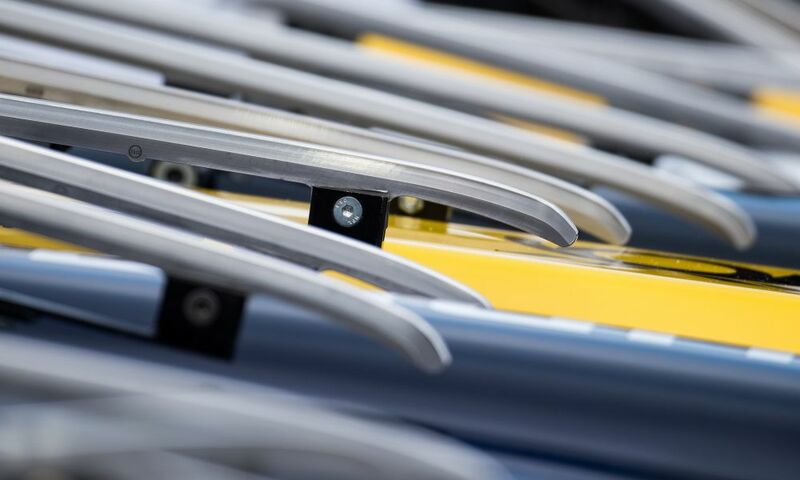 In 4-man bobsleigh, Edson Bindilatti from Brazil won ahead of Hunter Church (USA) and Croatian Drazen Silic. 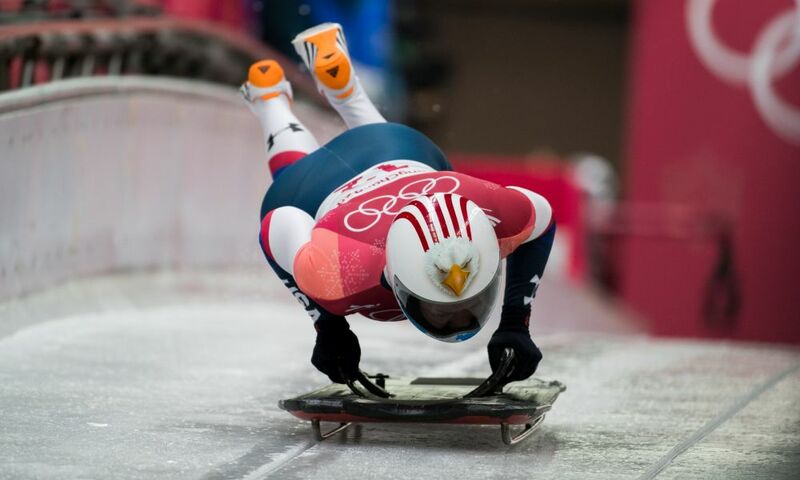 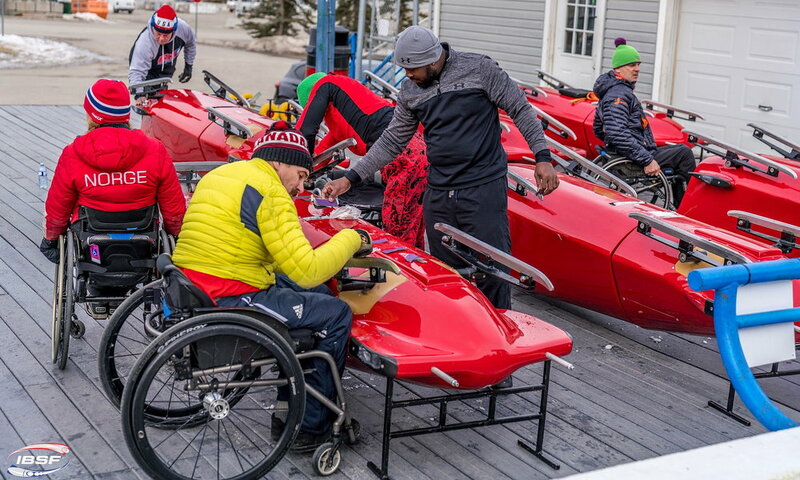 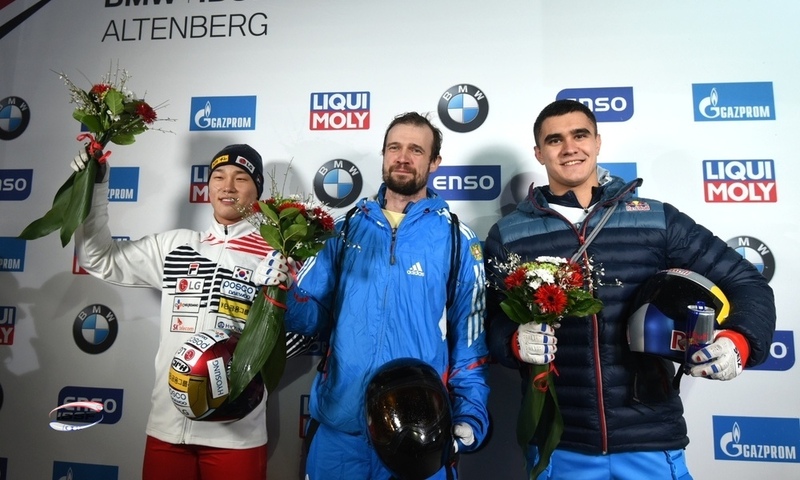 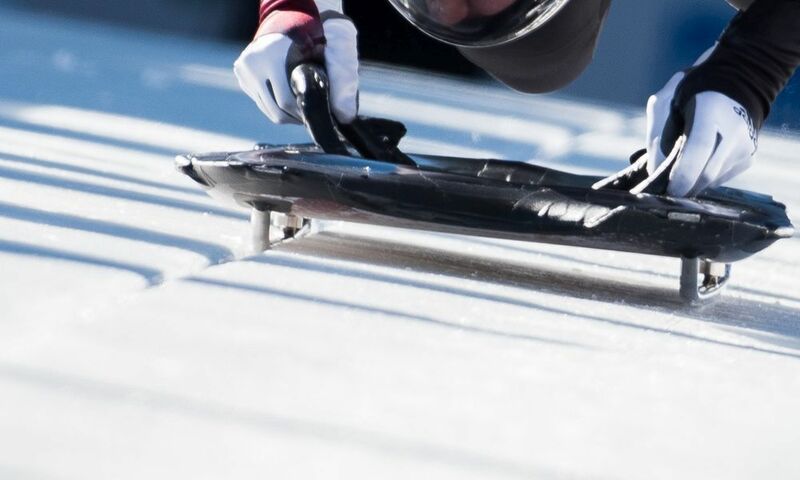 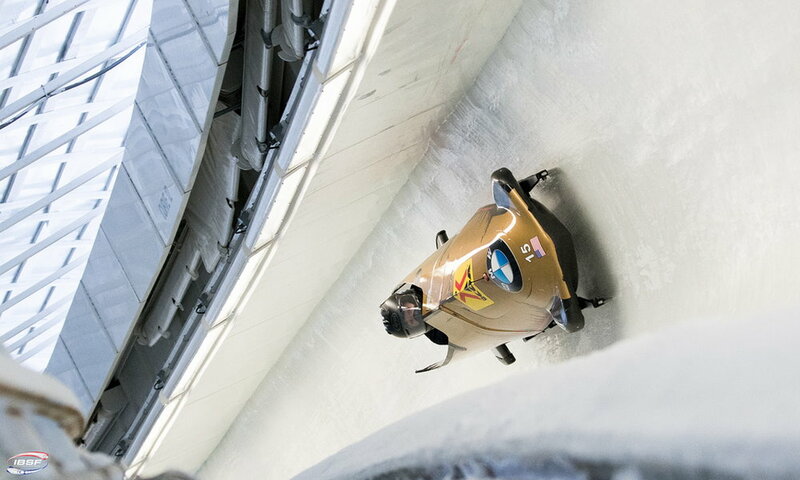 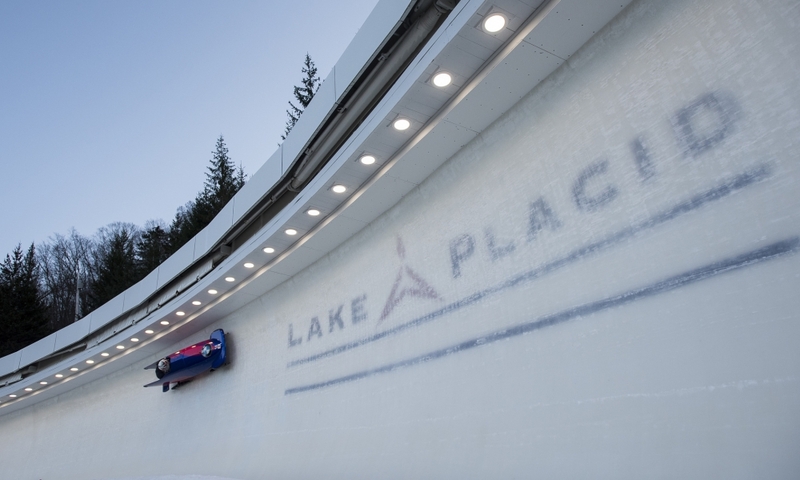 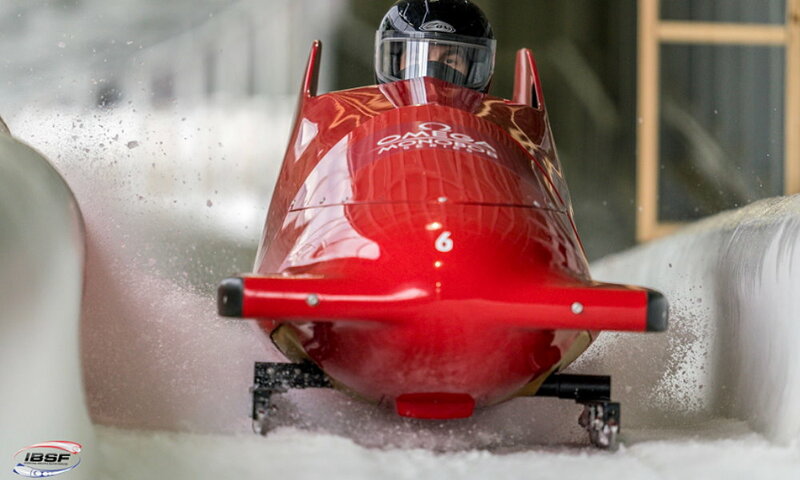 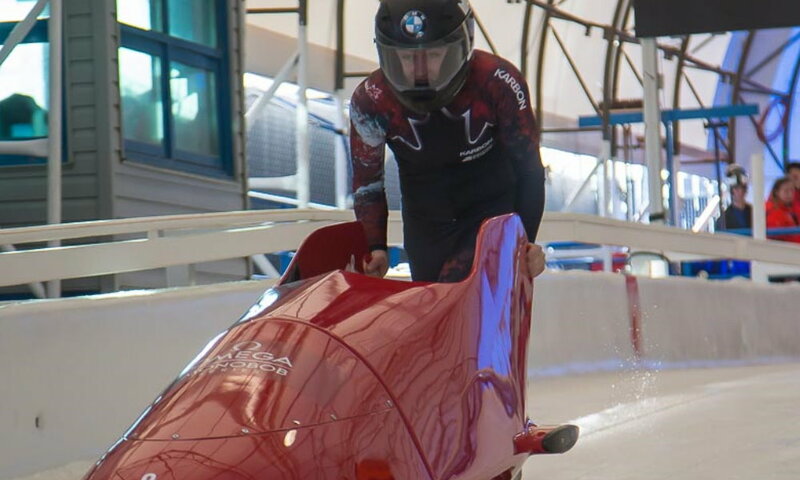 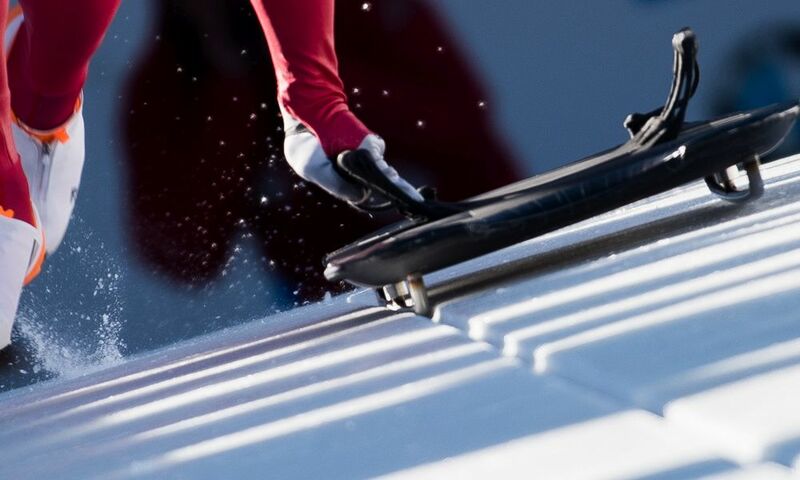 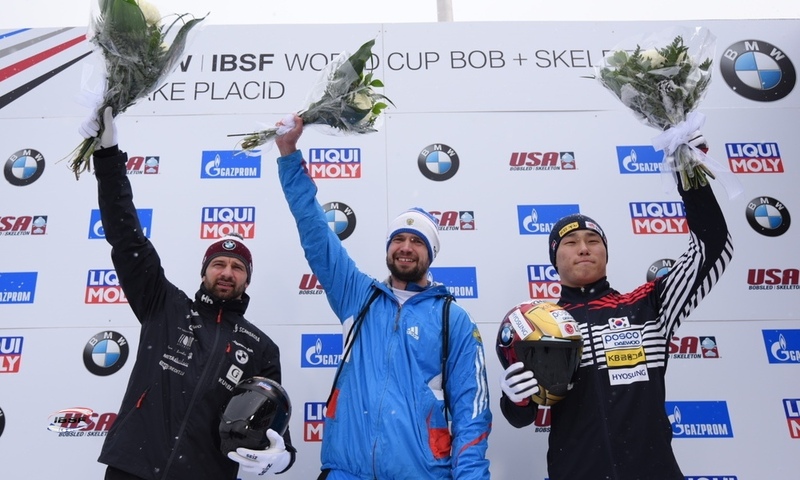 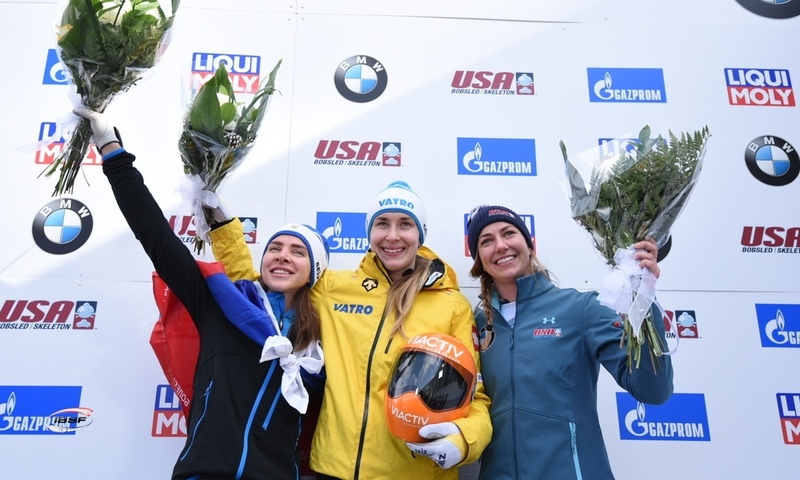 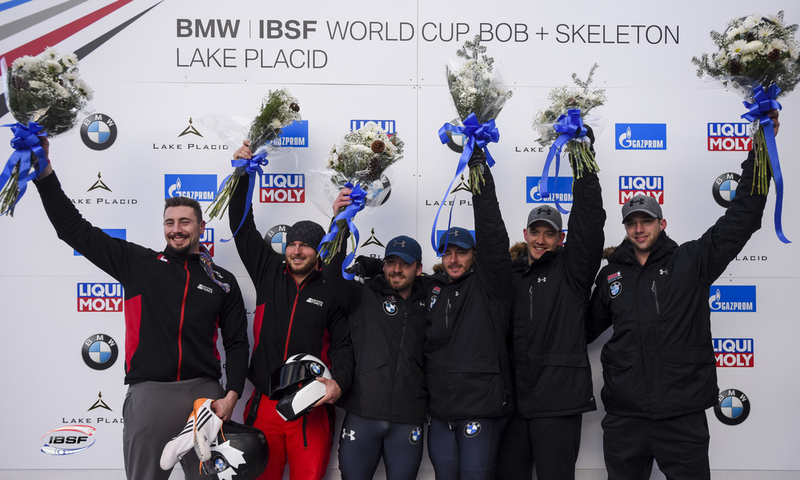 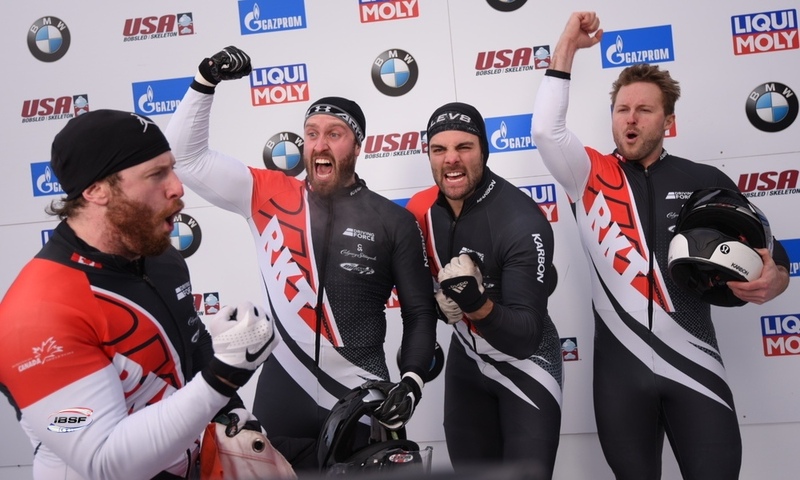 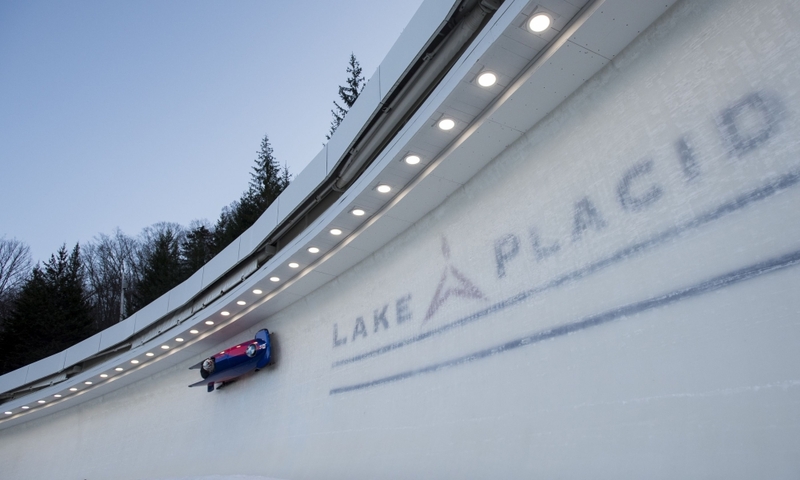 The victory in 2-man bobsleigh went to US pilot Geoffrey Gadbois. 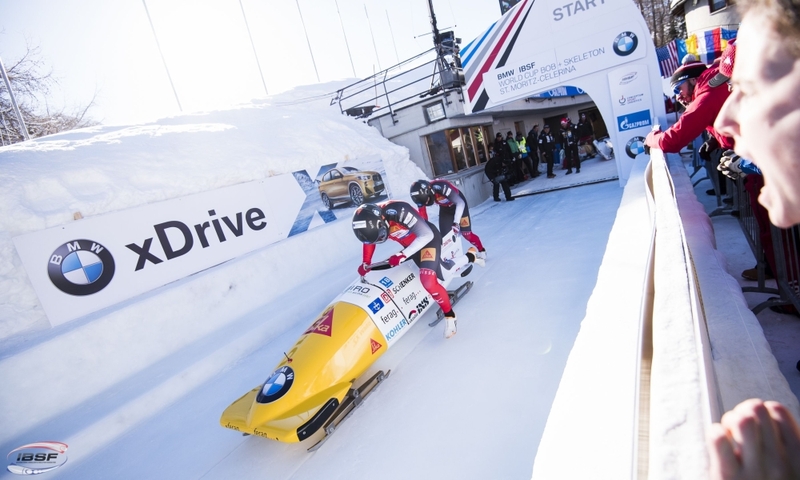 Canadas Kanadier Taylor Austin and Yijun Shao from China finished second and third, respectively. 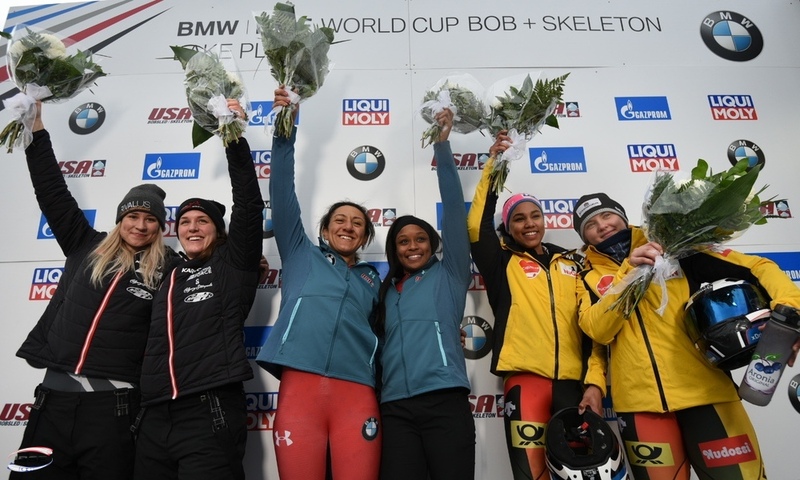 Korean Yooran Kim is North American Cup winner in women’s bobsleigh ahead of Nicole Vogt from den USA and Qing Ying (CHN).